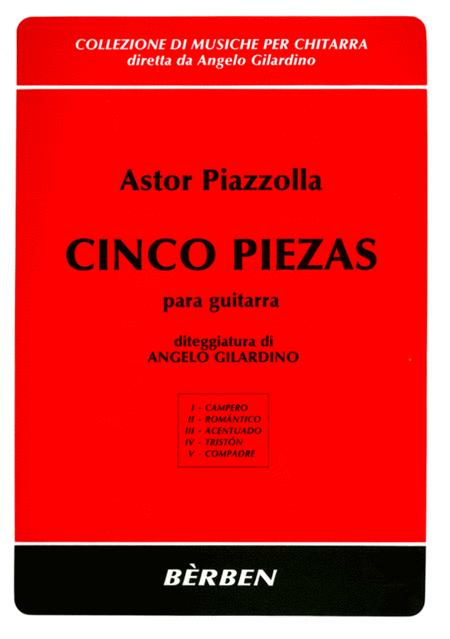 Composed by Astor Piazzolla (1921-1992). Edited by Angelo Gilardino. Full score (study). With Standard notation. Berben #EB2343. Published by Berben (PR.564006470). How can those nice pieces be so technically hard? 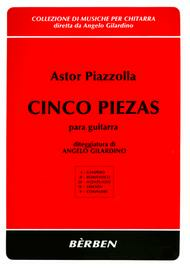 Answer = Piazzolla. And guitar was not his first instrument. Imagine if it was. Genius!